We're down to the last few months of 2013. With all the natural calamities and the myriads of problems that our countrymen had faced this year--from the flooding in Northern and Southern Luzon, to the rebellions that had caused chaos in Zamboanga and the recent 7.2 magnitude earthquake that hit central Visayas including Cebu and Bohol, it seems like it might take sometime before we could get things back to normal. The flood and earthquake brought misery to the many hundreds whom it had made homeless. But Christmas is fast approaching. It is the season of sharing, giving, spreading some love and it is all about HOPE. 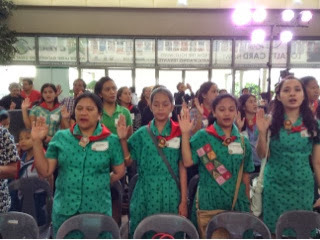 Jollibee Maaga ang Pasko, the country's biggest and longest toy and book donation campaign (now on its 19th year), recently welcomed its new batch of partner schools and companies in the growing family of Jolly Toy Scouts during the launch held at SM City Marikina. The said campaign will also have separate launches in Batangas, Pampanga, Cebu and Davao in partnership with SM Supermalls. Jollibee Operations Director for Metro South shared this exciting news for this year's Maaga ang Pasko, " As Jollibee celebrates its 35th year, we are inviting families from all over the globe to take part of the Jolly Family Toy Scouts." Jollibee will be launching a Jolibee Maaga ang Pasko microsite on their official website this November where families here or those overseas can donate a toy or book online. 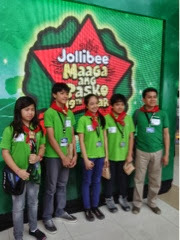 This is made possible with the help of Jollibee's campaign partners, Toy Kingdom and Goodwill Bookstore. The said online campaign also aims to tap Filipino communities in the United States, Middle East, Hong Kong and Singapore--where Maaga ang Pasko boxes will be placed in Jollibee stores. Thus, the Jollibee Maaga ang Pasko toy and book donation drive is going global this year in the hope to bring together families here and abroad and make Christmas even merrier for more children and families. This is indeed a piece of good news for all our friends and fellow Filipinos abroad as they too can help spread the love, share and give the less fortunate Filipino kids a reason to smile and still celebrate Christmas despite all the odds they've recently faced. 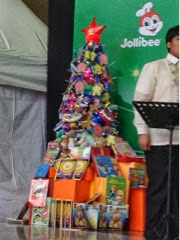 Jollibee's Maaga ang Pasko Toy and Book donation drive is a pretty good way to teach your kids how to share. 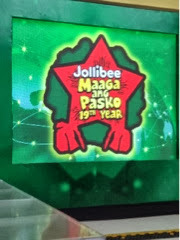 Actually, the Jollibee Maaga ang Pasko had always been sort of a family tradition for us. 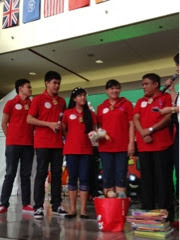 We started donating old toys and books to Jollibee's program since Kyle was only 3-years-old. Now that Kyle is already eleven, Kyle and I has agreed that he should part ways with his toys so that more young boys will enjoy playing them. One of these days, Kyle and I should start with our annual spring cleaning so that we could donate some of his old toys and books that he's outgrown. After all, in two year's time, he'll officially become a teen and he's sure to have other interests and I guess his toys will no longer be part of it. We can all donate online to the Maaga ang Pasko starting this November. 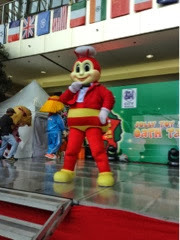 To make an online donation, visit Jollibee website and click on the Maaga ang Pasko microsite. 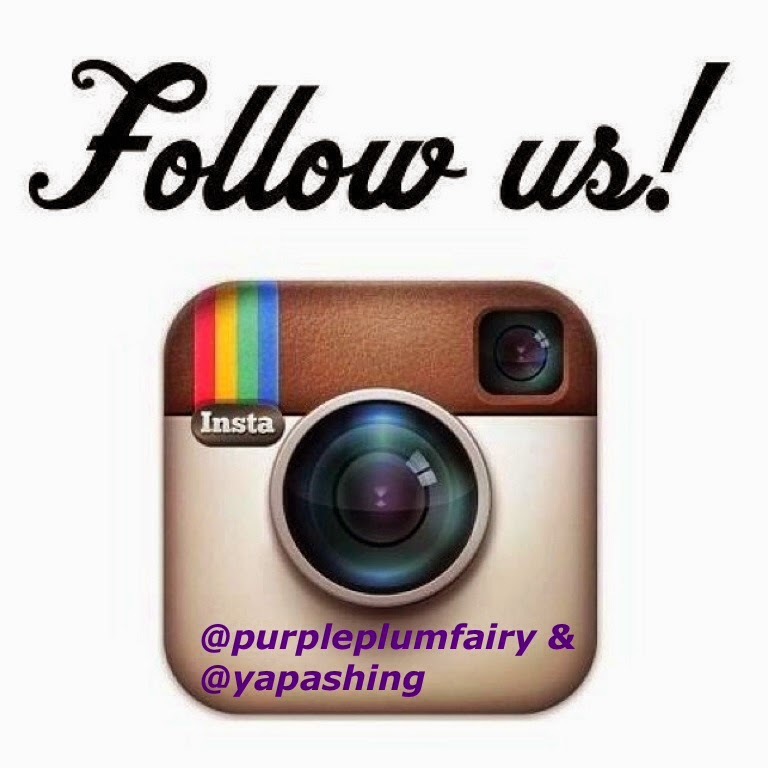 Simply choose from the available toy packs or books and follow the simple steps indicated on the said site. Every purchase will be automatically donated to the Maaga ang Pasko Toy and book program. It feels good to be able to share knowing fully well that giving is not something beyond our means. Christmas will only become truly meaningful for those who understand and lives up to its meaning. So Mommies, please spread the good news to all your friends, loved ones and families abroad so that they too can do something to make every Filipino child happy and with a smile this Christmas. 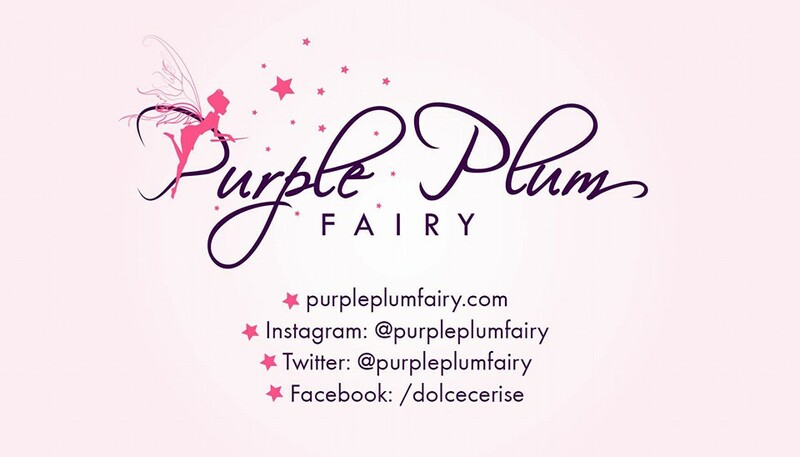 Purple Plum Fairy thanks Stratworks' Ms. Ginny Guanco and Ms. Chele Mendoza.